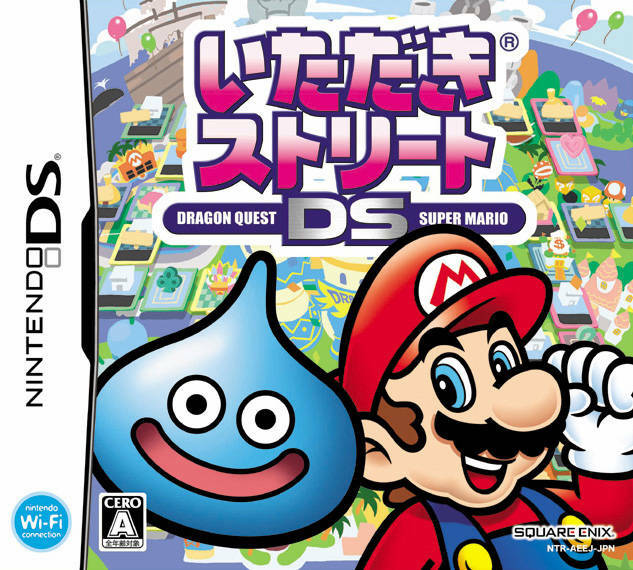 Original Boxart of Itadaki Street DS. current 14:11, April 8, 2007 640 × 572 (228 KB) Coincollector (talk | contribs) Original Boxart of ''Itadaki Street DS''. This page was last edited on October 1, 2010, at 08:25.